Lowongan Kerja PT. 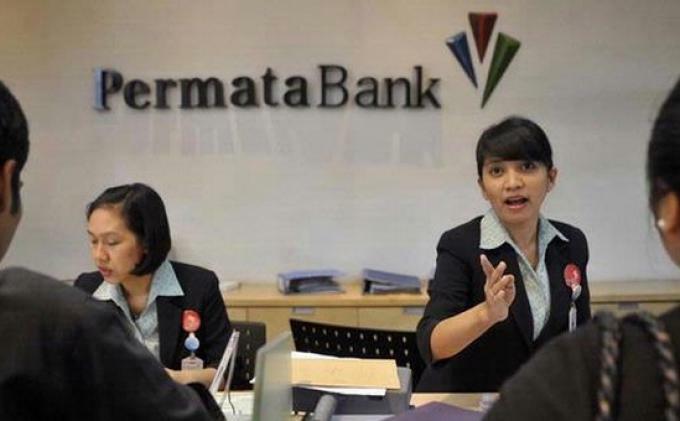 Bank Permata, Tbk Jobs: BAP RM Small Medium Enterprise, Relationship Manager Commercial Banking, Relationship Manager, Relationship Manager Priority. - #MisterSeekers #MisterSeekers: Lowongan Kerja PT. Bank Permata, Tbk Jobs: BAP RM Small Medium Enterprise, Relationship Manager Commercial Banking, Relationship Manager, Relationship Manager Priority.